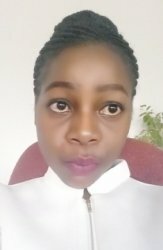 I am a girl aged 23 from Zimbabwe holding a Bcom Honors accounting degree. I have one year work experience at an Accounting and auditing firm. I wish to become a chartered accountant. I have tutored accounting grade 9 since August this year for 7 lessons 2hours each lesson.